Scream and Scream Again – Shelf Stuff Shelf Stuff | Scream and Scream Again! 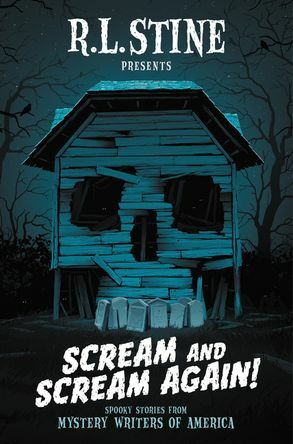 The scary stories in this collection all have one thing in common: each either begins or ends with a scream! These stories are full of twists and turns, dark corners, and devilish revenge. Read it if you dare!